Carola Hein (ed.). 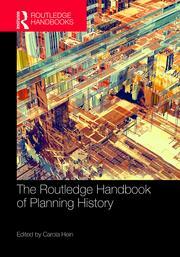 The Routledge Handbook of Planning History. Routledge, 2017.